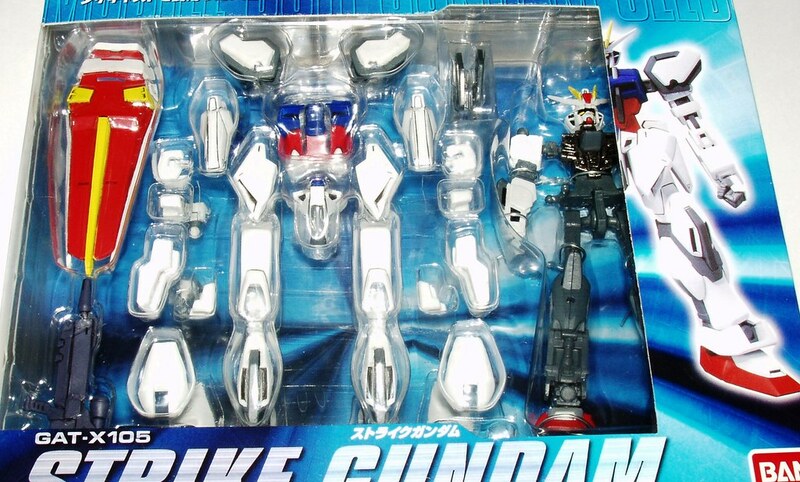 You are currently looking at an ADVANCED MOBILE SUIT IN ACTION (MSIA) GUNDAM SEED GAT-X105 STRIKE GUNDAM #01 (INNER FRAME SYSTEM In MISB (Mint In Sealed Box) C-8 C-9 condition. Box has very minimal shelf wear see pictures for details. Please click on the link below to visit my store and see my vast Star Wars inventory Ranging from 1978 to present along with other hard to find toys. If we don't have it we can get it.